Please contact us at 954.378.1882 to learn more about this opportunity. Preconstruction opportunities offering exceptional value and substantial savings at South Florida's premier boutique Jewish Cemetery. This is not an opportunity that comes along frequently. Now is the time to select the most prime locations in any of these new gardens. Further more, you can consider the different options available and decide what is best for you and your family...including single as well as companion crypts and niches or custom designed, private family estates. 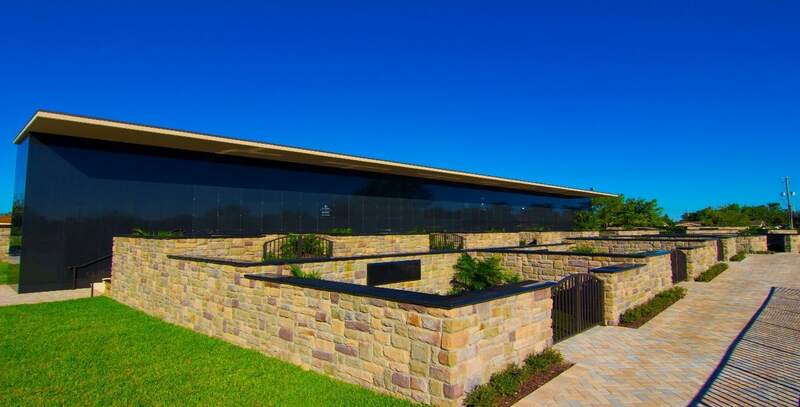 One of a kind, the new second story air conditioned mausoleum. Here you will find the only Jewish cemetery in Broward and Miami Dade counties that has an indoor, air conditioned mausoleum. The creatively engineered space of indoor as well as outdoor garden balcony crypts, will overlook the tranquil lake and the new Lakeside Estates. Look west for a commanding view of the original gardens of legendary Beth David. Single or companion crypts and niches are available and also an enclosed, air conditioned chapel for services and gatherings is on site. Pre-Construction Pricing is now available - Call (754) 206-7407 or Email us for the best selection. Beth David has created the ideal setting for expansion. They’ve combined two premium gardens and positioned them on their highly prized, lakefront property. Over 40,000 square feet are dedicated to these extraordinary estates that are joined with brick paved walkways for easy access and to make sure grave sites are never walked upon. 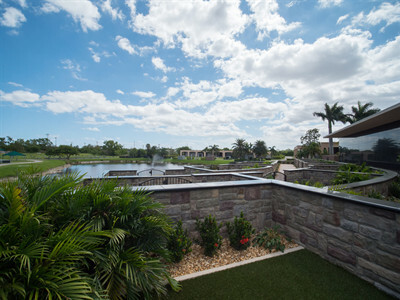 The meticulous landscaping and creative planning are sure to impress the most discerning individual. Prestigious Selections When you choose the North or South Estates there is an opportunity to completely and meticulously design exactly what you want with 176 build-to-suit estates available.Whether you prefer in-ground or above ground burial, your particular style, achievements and status will be represented and honored. Build-to-suit lots can be combined to satisfy your family’s situation and high standards. The new Lakeside West Garden gives you the opportunity to truly make a statement about your lifes’s accomplishments and family achievements. An array of options are available in this impressive and versatile setting. This distinctive garden overlooks the west side of Beth David’s Lake Aaron, complete with a picturesque fountain. Custom laid, brick paver walkways wind through the garden for easy access. 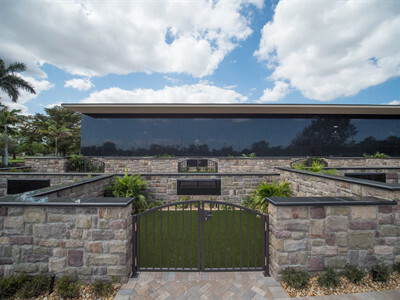 The path leads to the dramatic, black granite mausoleum back drop. In front of the shining, six level high, multi-space mausoleum, are gated, private family estates where granite panels are inserted into rock walls to bear the family name. 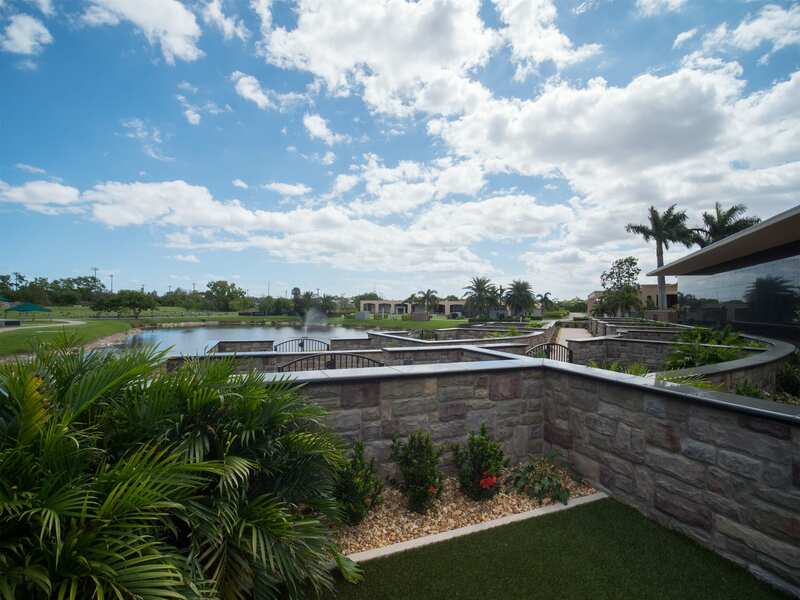 The Garden of Moses, is a double depth hedged section that offers sidewalks and upright monuments along with roadside and sidewalk private family estates that are built to suit.